The DAC 2017 European qualifiers granted Team Liquid another trip to Shanghai, China for the year. Only one week ago they qualified for SL iLeague to take place in Shanghai February 23rd. Now, with their stellar sweep over B)ears 2:0, they will travel once again to area in late March to compete as one of 12 teams for the $500,000 base prize pool for DAC 2017. Team Liquid have done it again! 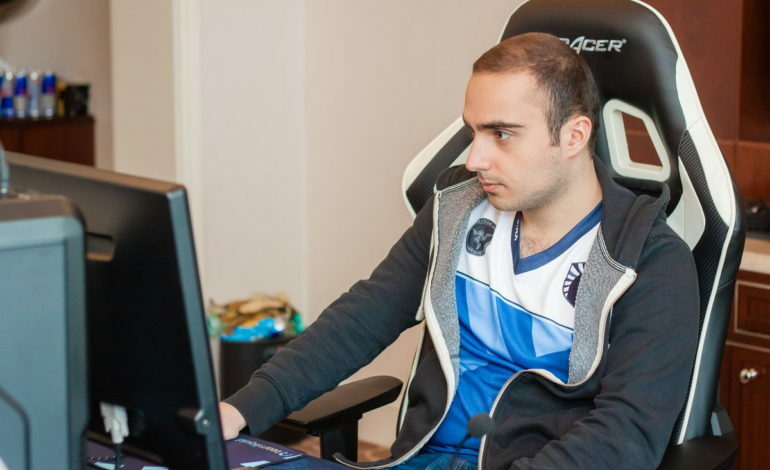 The revamped roster snatched another qualifier spot, their second in just one week. Last week, the team claimed their place in StarLadder i-League StarSeries Season 3 and now DAC 2017 March 28-April 4th – also in Shanghai, China. After Team Liquid’s flawless performance in the DAC 2017 European qualifiers group stage, they continued their solid, all around performance. The team crushed Team Secret with a 2:0 sweep and then surged over the new rising stars B)ears 2:1. The B)ears had as good of a start as they could have hoped for – going undefeated in the group stage with a perfect 2:0 record of 4 points. They then continued to impress with a decisive 2:0 victory over Cloud 9 in the first round of playoffs. In the grand finals, B)ears tried to avenge their loss, but were unable to surmount Team Liquid who were performing like a well oiled machine with precision and mechanical prowess. Team Liquid chalked up another tidy victory and notch in their belt for the season – a promising path leading towards the Kiev Major. The Americas and CIS DAC 2017 qualifiers will conclude on Sunday, February 12th and Monday, February 13th respectively. Only two more teams will join the four Chinese teams which already earned their battle scars and places – Invictus Gaming, iG.Vitality, VGJ and LGD.ForeverYoung, the SEA winners – Team Faceless and now Team Liquid. 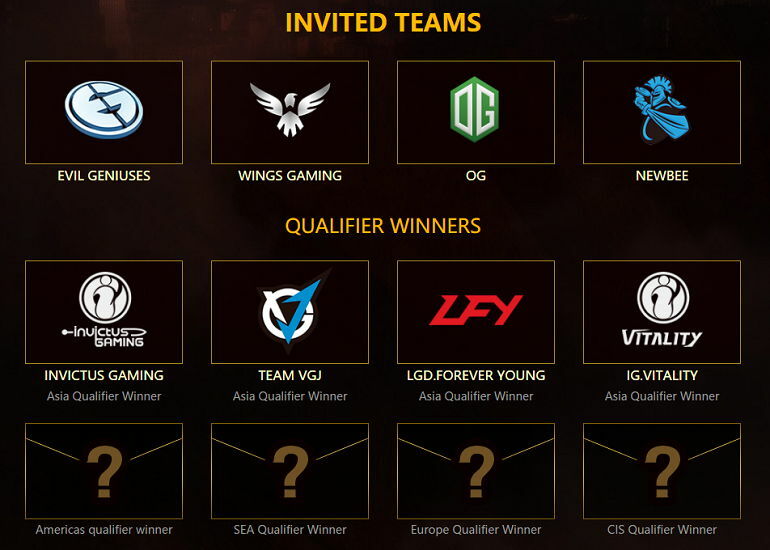 Four teams – Evil Geniuses, OG, Wings Gaming and Newbee have been directly invited to participate. The starting prize pool amount is $500,000. 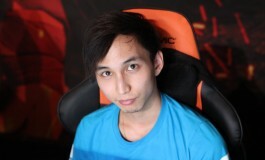 It is expected that the prize pool will be supplemented with crowd funding as DAC 2015 was. 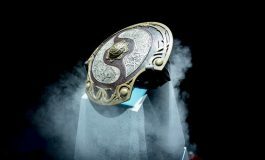 The starting prize pool for DAC 2015 was set at $250,000 USD, but viewers are able to increase it via Compendium purchases. As of February 9th, 2015, the prize pool was $3,057,519.